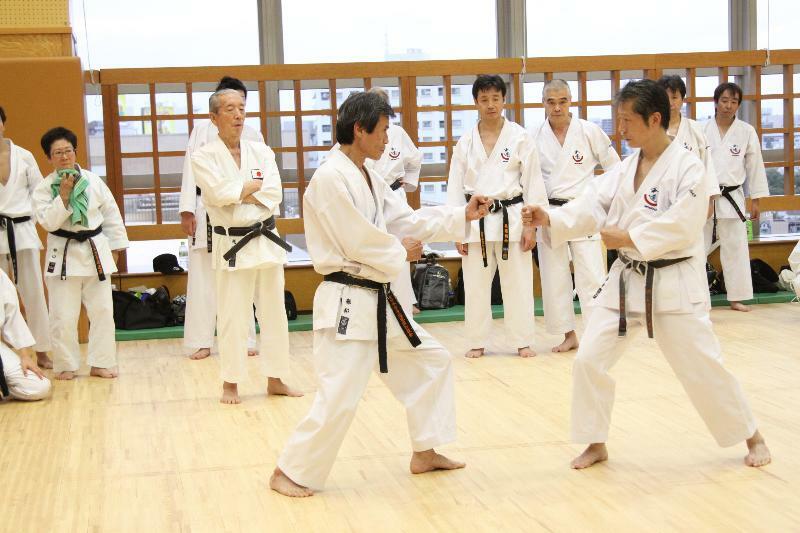 Technical seminar with Koichi Shimura 7 Dan from JKF Wadokai Japan. Open from 5 kyu and up. See invitation below for full details.